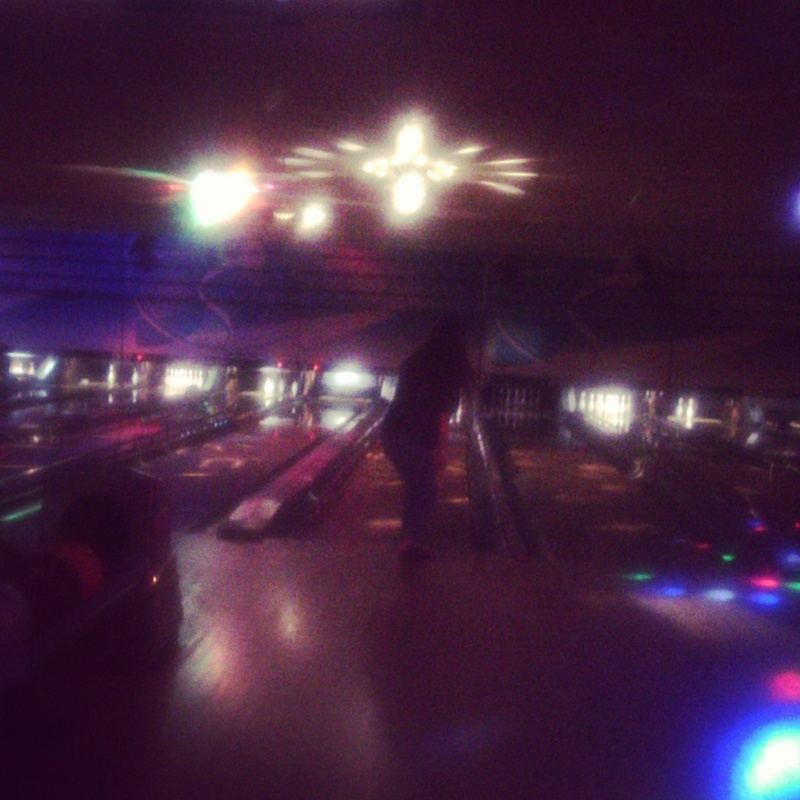 The kids and I went glow bowling last night. It was a new experience for us because we left the house to go somewhere besides school or Wal-Mart. Just kidding. We went somewhere else once. 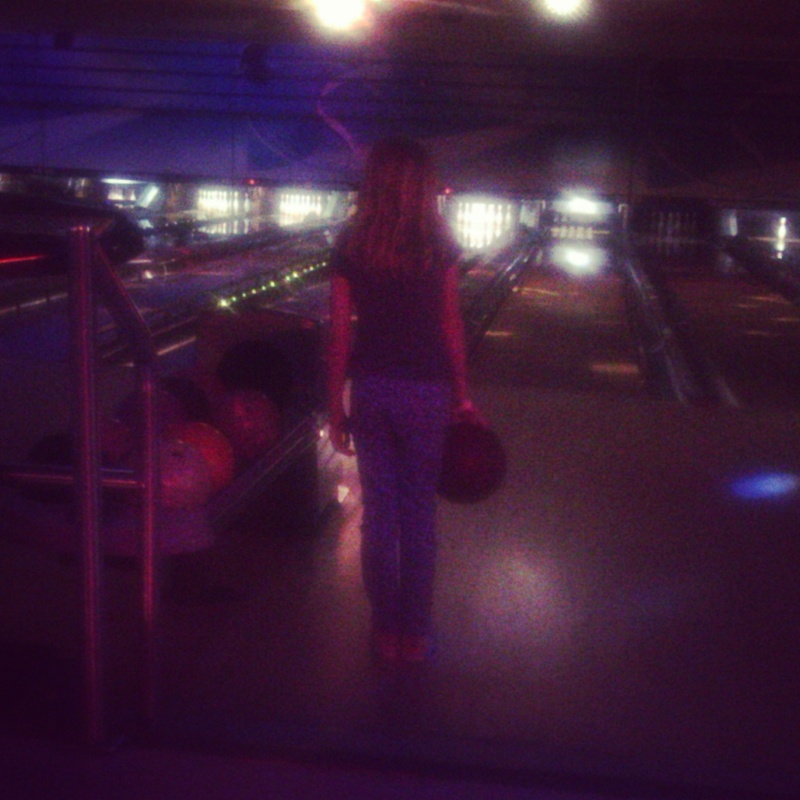 Glow bowling was a lot of fun, even though the pre-teen boys in the lane next to us were jerks. They seemed to want to destroy the lane. I saw one kid roll his ball across at least two lanes. Karma caught up with one of them when he pinched his fingers between the bowling balls. I swear that I didn’t do it but I can’t swear that I didn’t laugh on the inside. I think we might make this a regular thing. Next a to Z Bucket list: Run a Half-Marathon.